For over 10 years, homeowners in your neighborhood have relied on Selena's Landscape, Design & Tree Service for lush, green and weed-free lawn. We provide the strict attention to detail and dependable service that can only be found with a locally company. 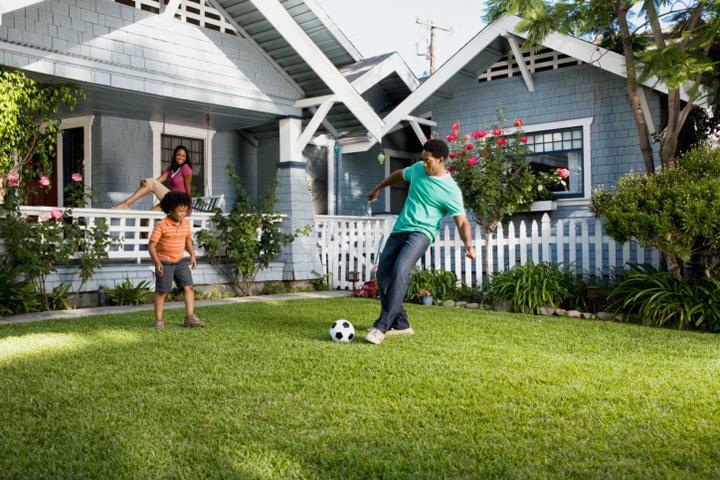 As your neighbor, we understand how important a personal relationship is when it comes to your lawn. Only uses the best products on your lawn. That's way we only used Jonathan Green. 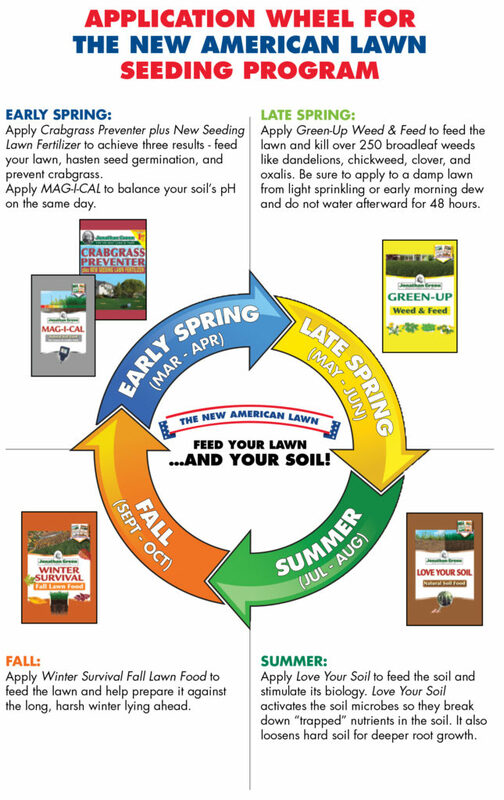 Applying The New American Lawn is so easy with our feeding calendars! 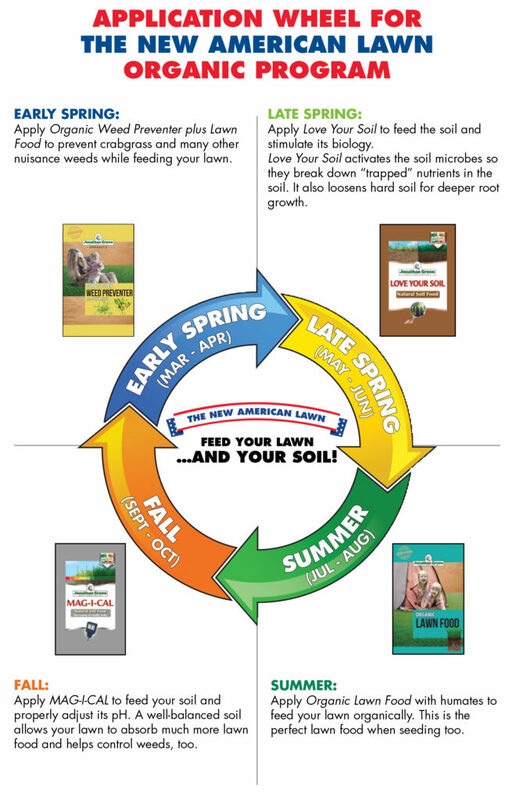 Just choose one of the three Program Application Wheels below that best suits your needs, and follow the lawn and soil food schedules. 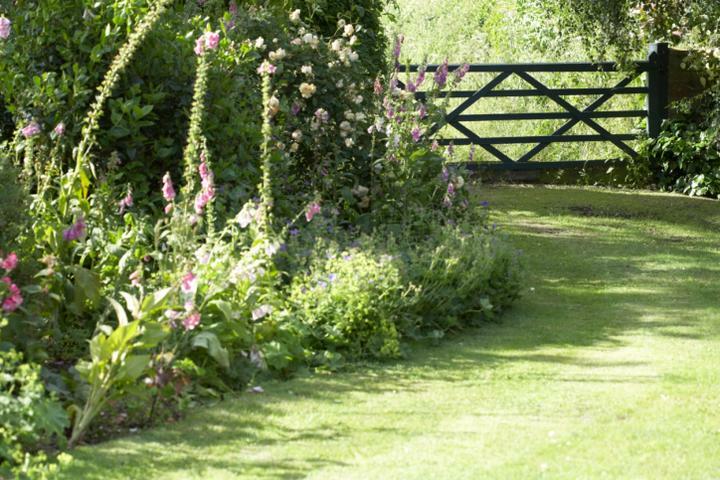 Are you frustrated with your lawn year after year? Do you continually have weeds and bare spots that just don’t seem to go away? Have you been applying the same products and never getting the results you want? If this sounds familiar you should know that there is a better way to care for your lawn. 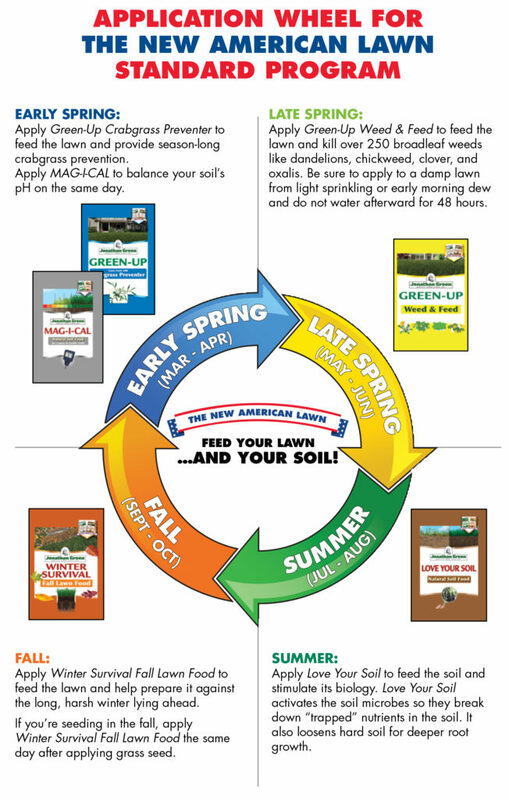 It is a revolutionary concept in lawn care that Jonathan Green calls The New American Lawn Plan. Fill the request form to day.